Normally we throw away the skin of Ridge Gourd after peeling. However it has very high nutritional content which goes to the waster. 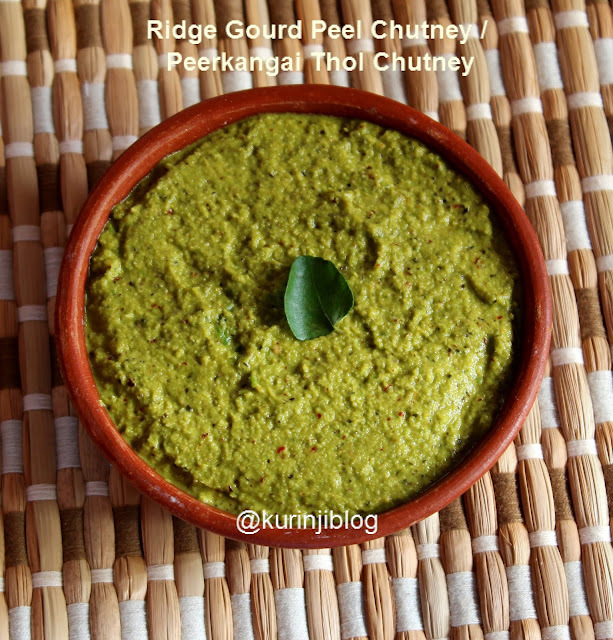 This chutney using Ridge Gourd skin can avoid this wastage and the chutney is also tasty as well. Give it a shot. 1. Wash the ridge gourd 2-3 times with pure water. 2. Peel the skin of the ridge gourd using the peeler or knife. 3. 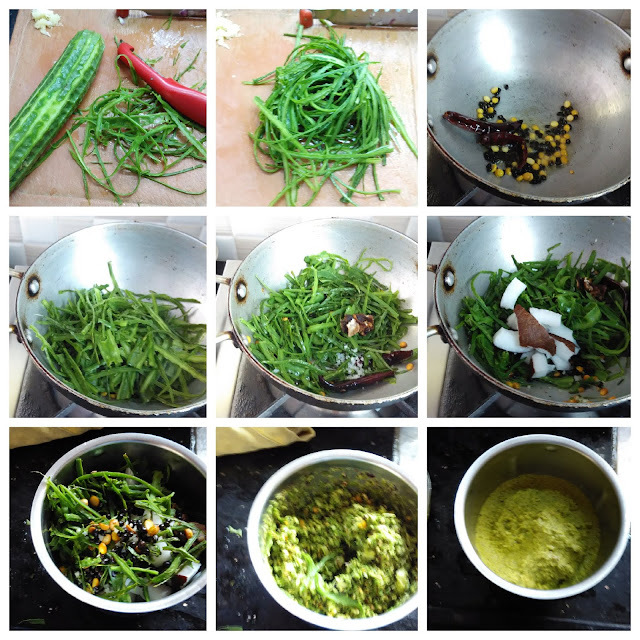 Heat the oil in a pan, add urad dal and Bengal gram dal. Sauté till they become golden brown. 4. Add red chillies and sauté for few seconds. 5. Add the skin of the ridge gourd and sauté till the skin of the ridge gourd become crisp and raw smell goes off. Switch off the flame. 6. Allow it to cool down completetly. Add tamarind, coconut and salt. 7. Grind them into a little bit coarse paste using little water. Yummy and tasty ridge gourd peel chutney / Peerkangai thol thogayal is ready. Serve this chutney with Idly, dosai and rice also. 1. 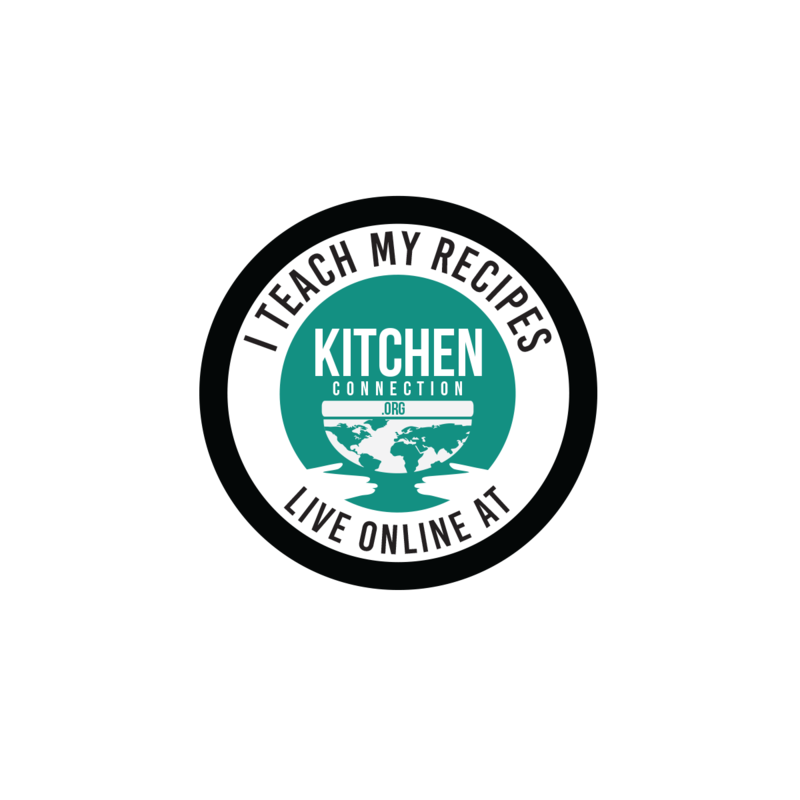 I have used both urad dal and channa dal. But you use either channa or urad dal alone also. 2. Adjust the red chillies according to your spice level. 3. If the ridge gourd peel is too long, cut it into small pieces and then use. 4. No need to temper. If you want to temper, temper with oil, mustard seeds and curry leaves. 5. You can also store the skins in the refrigerator and prepare the chutney at your convenience.